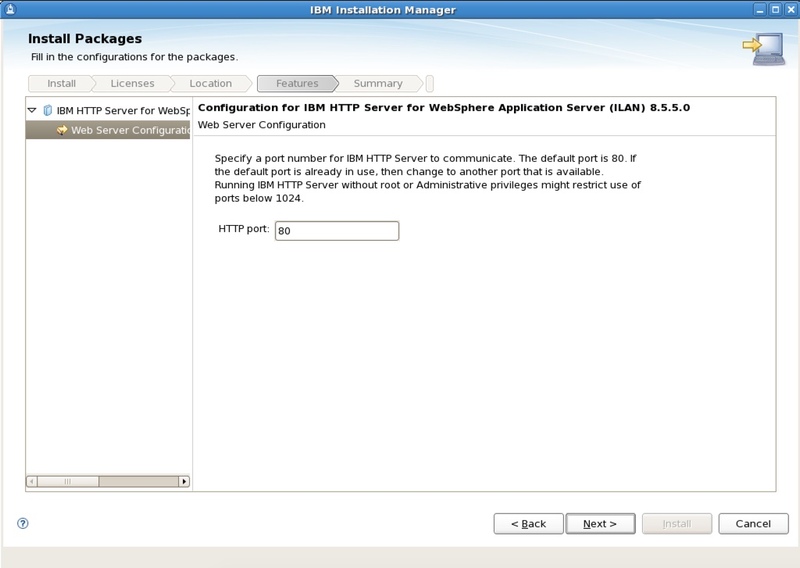 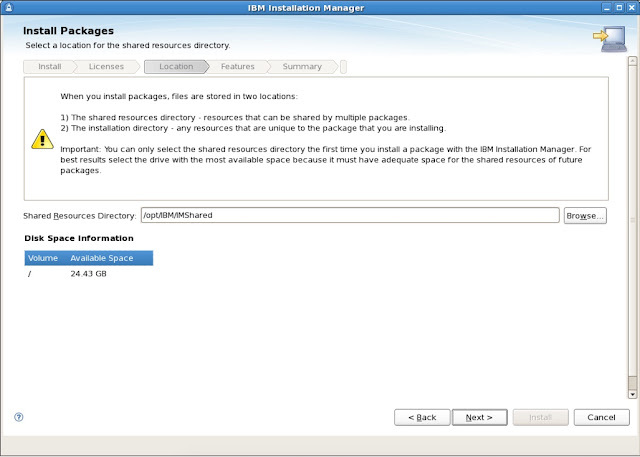 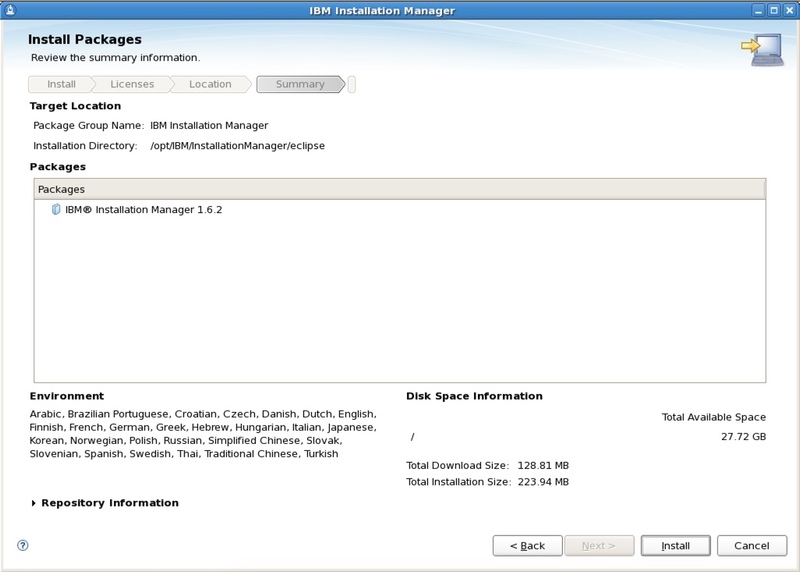 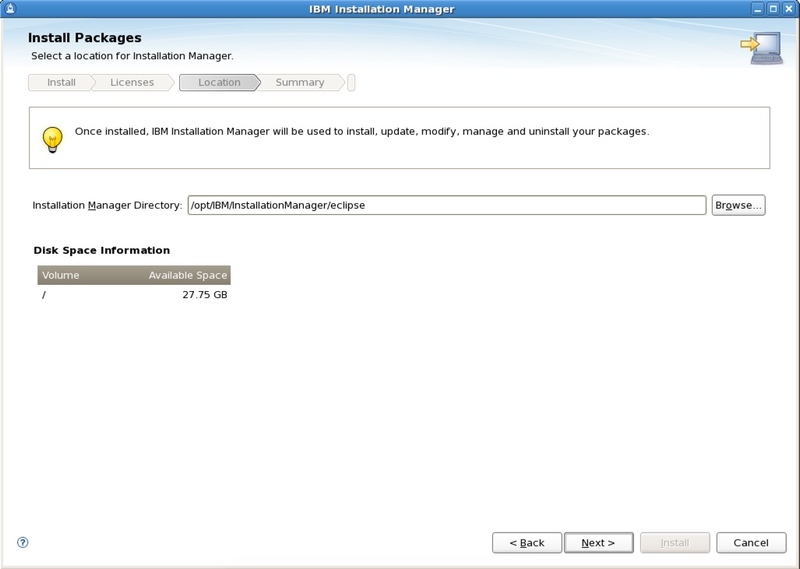 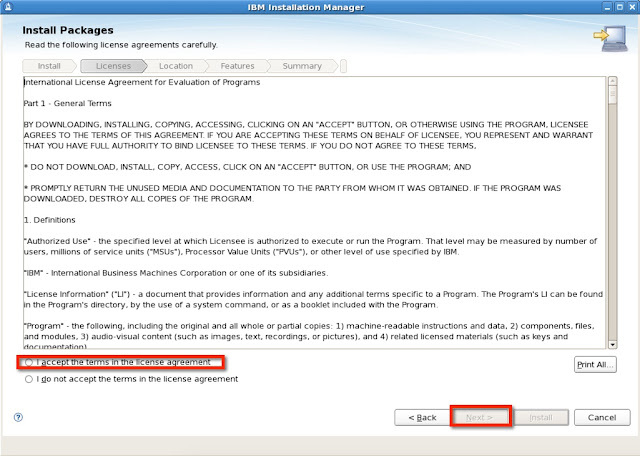 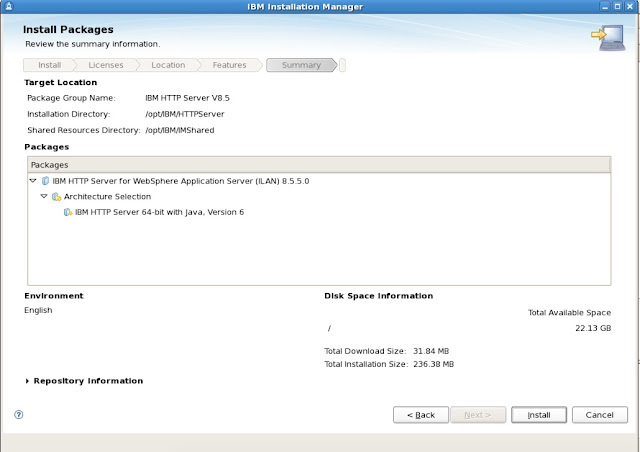 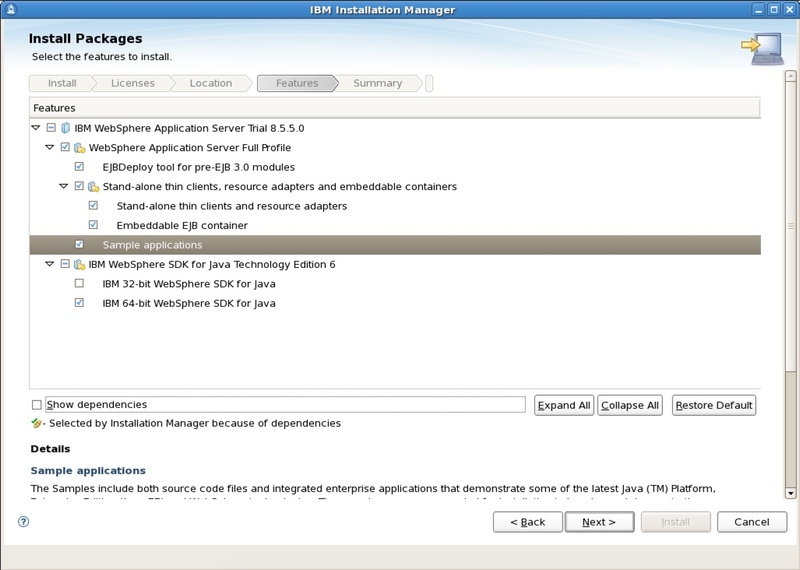 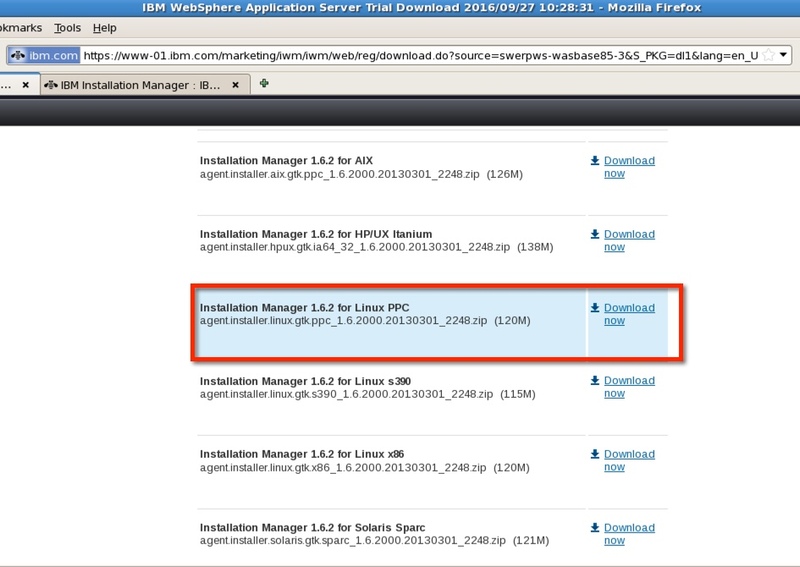 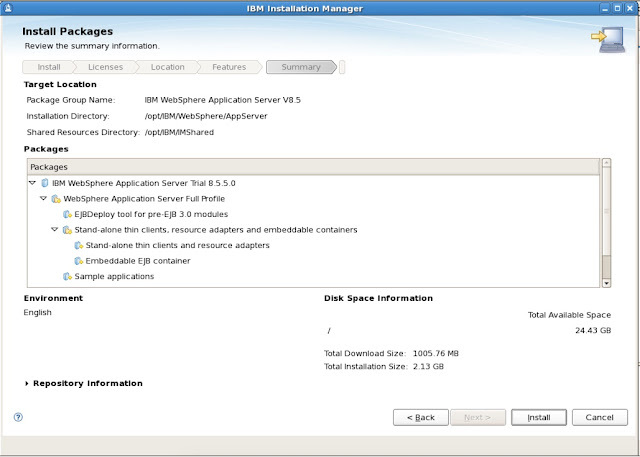 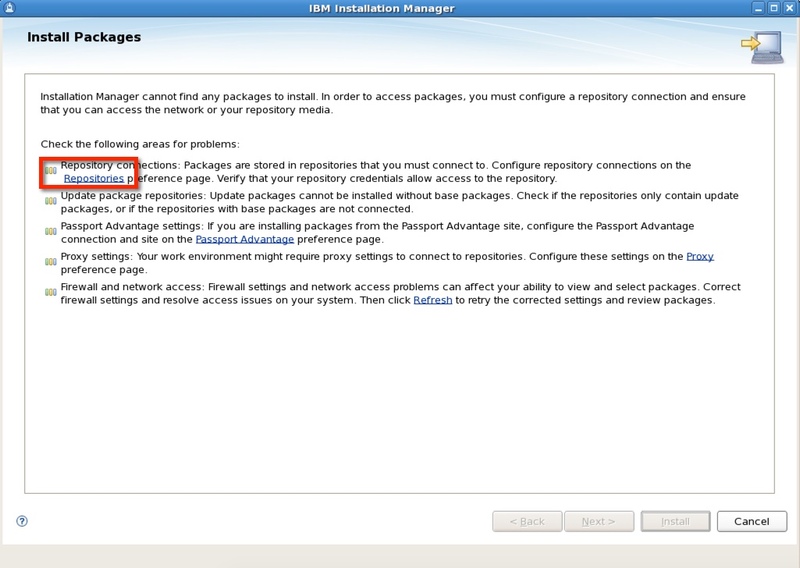 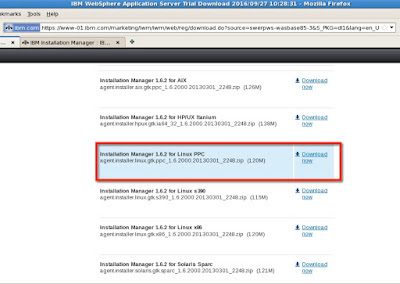 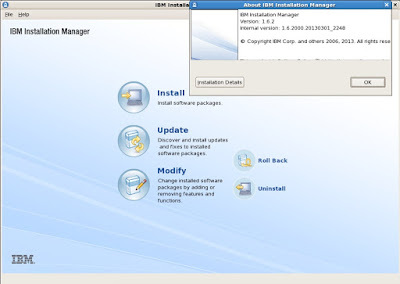 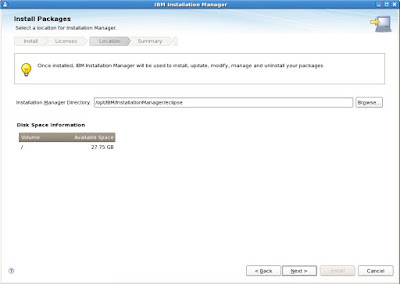 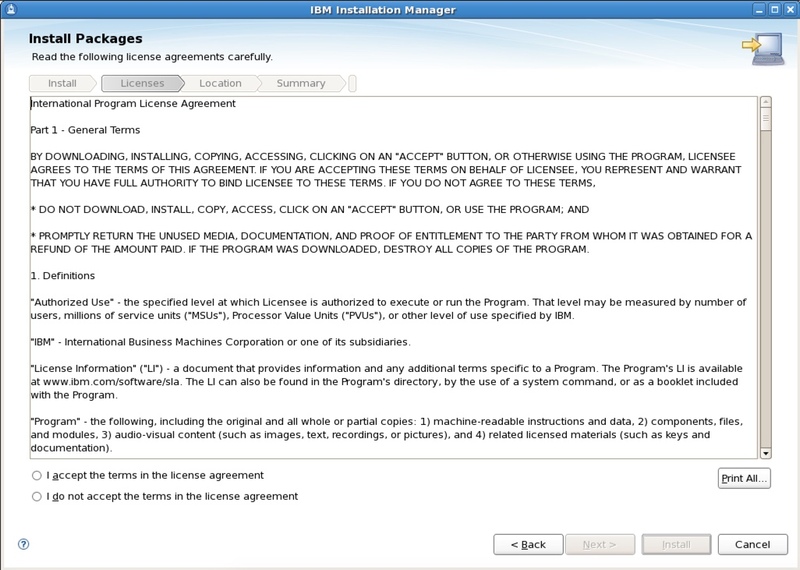 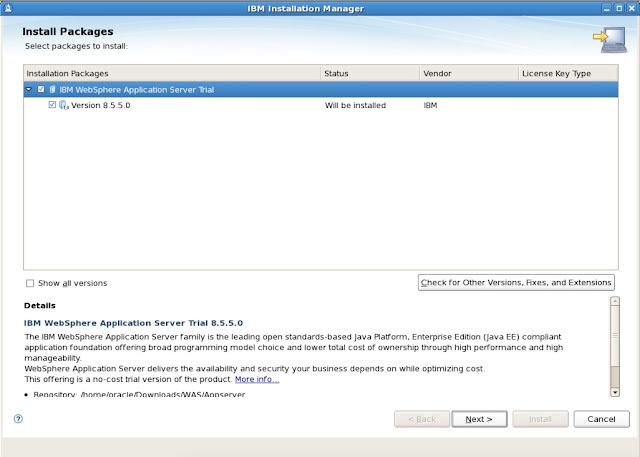 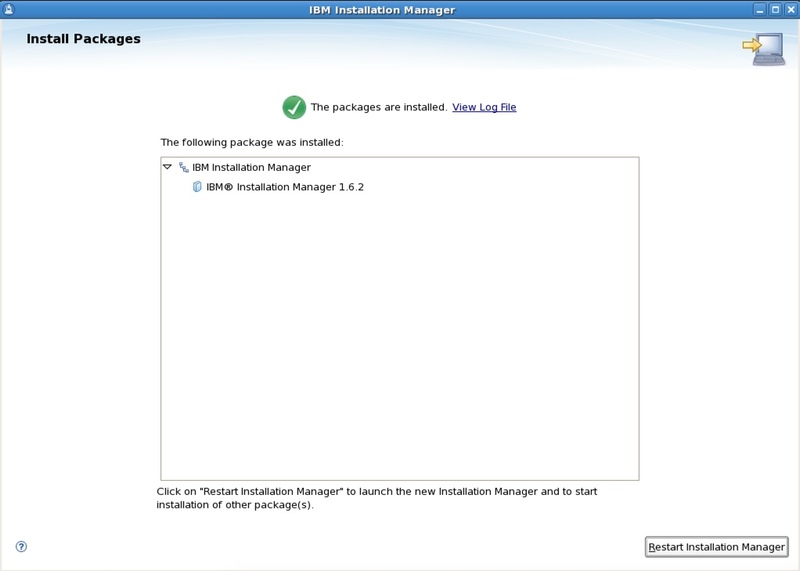 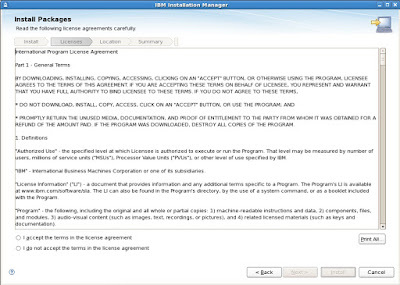 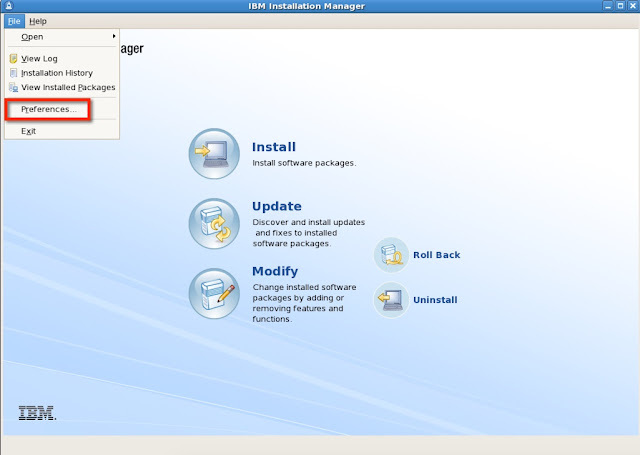 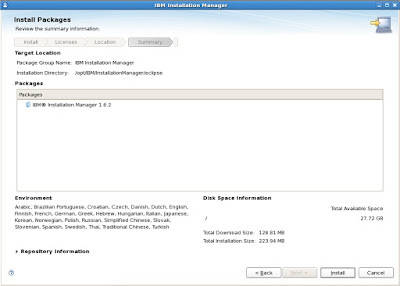 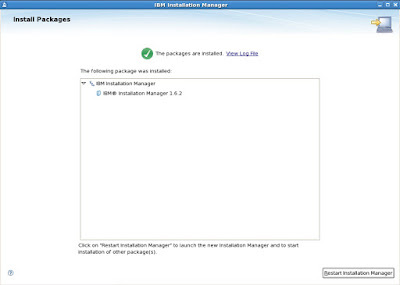 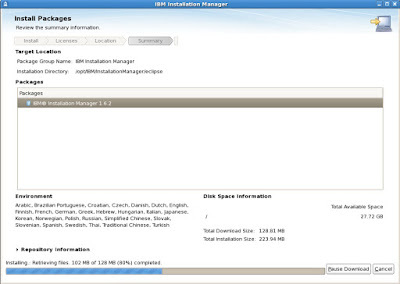 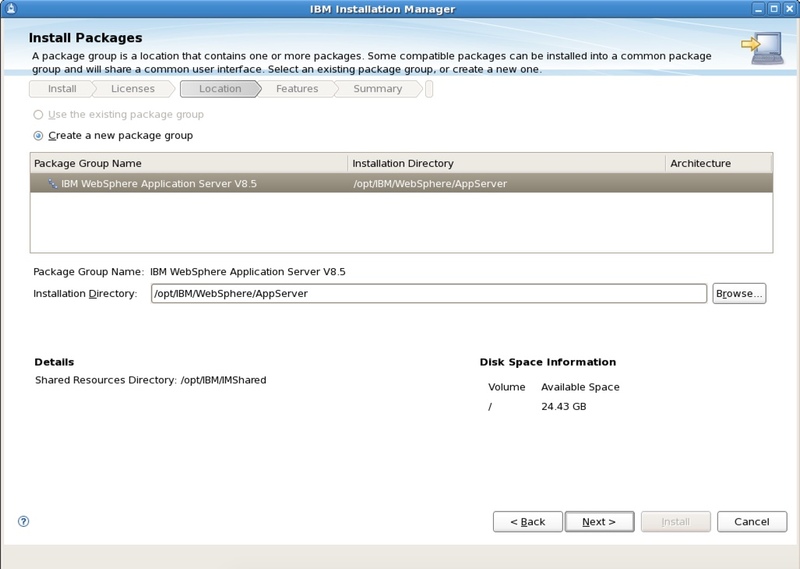 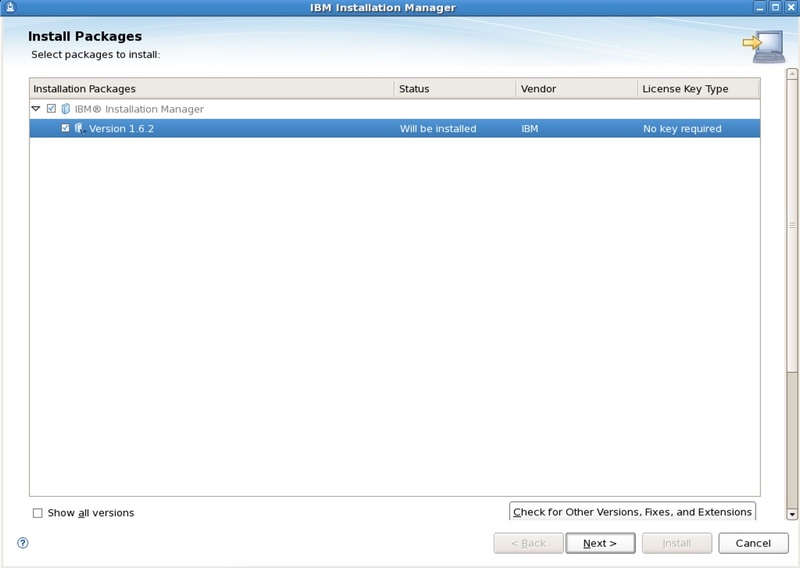 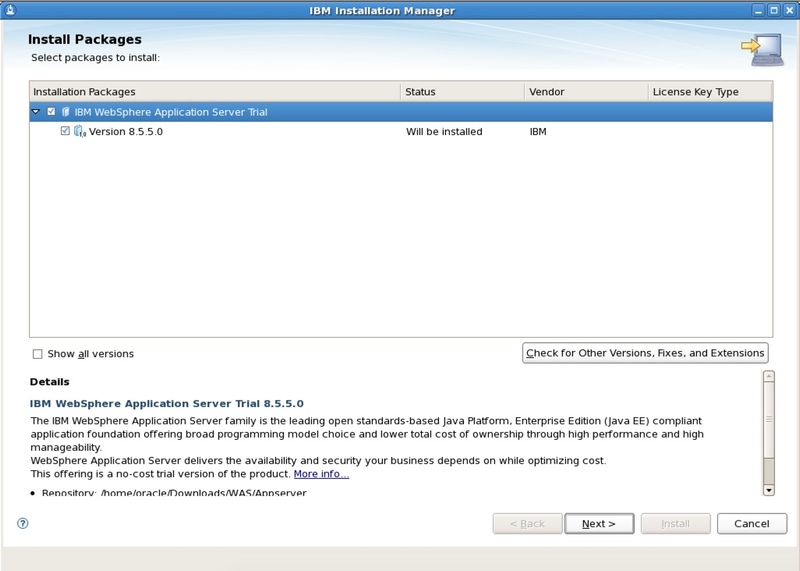 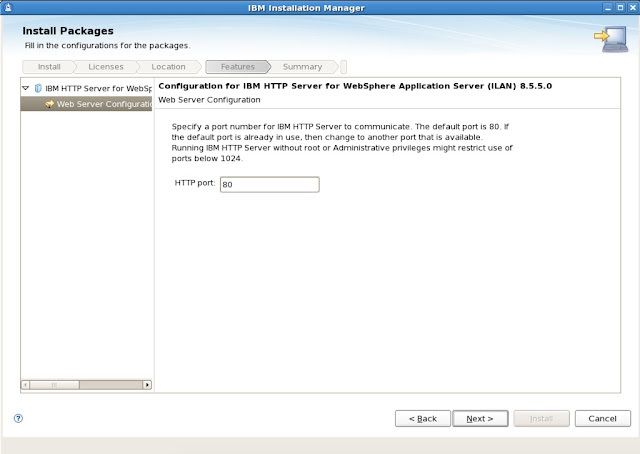 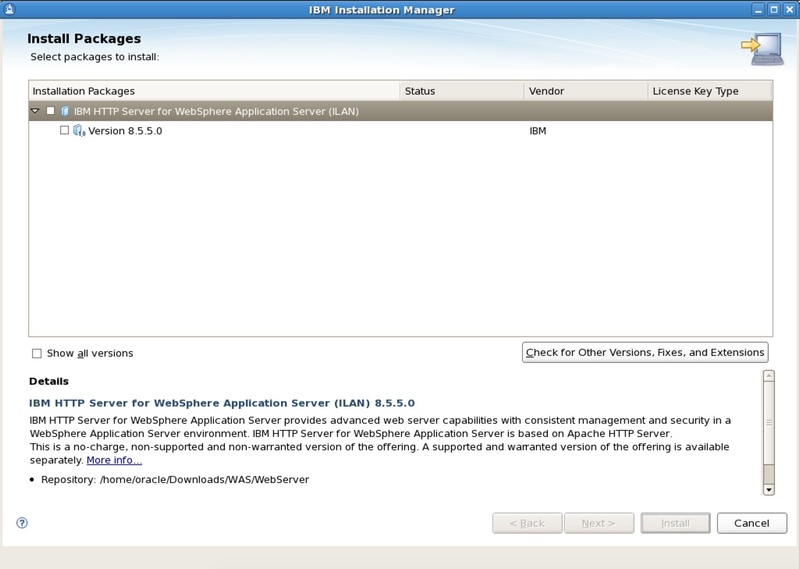 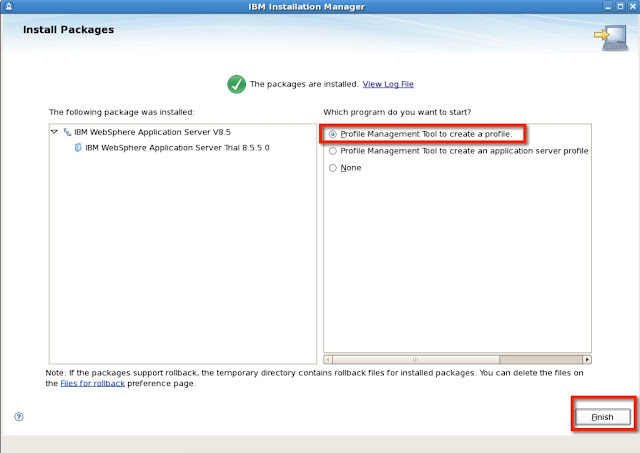 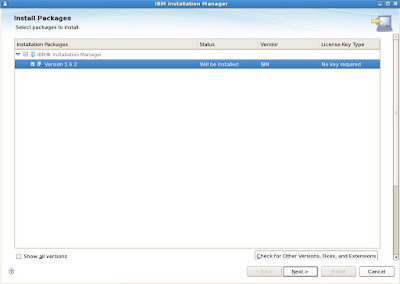 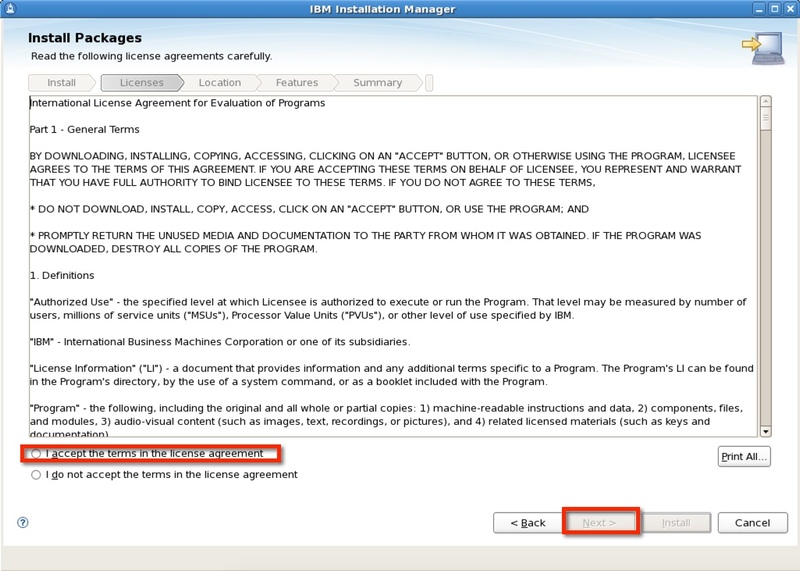 Launch IBM installation manager as shown in the screenshot below and add repository. 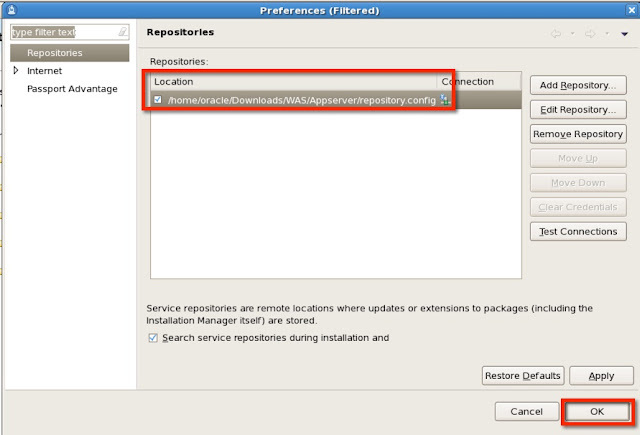 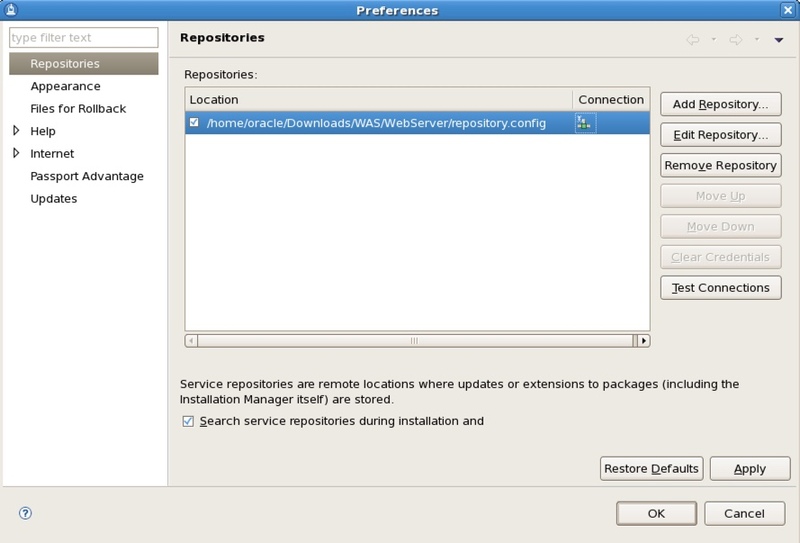 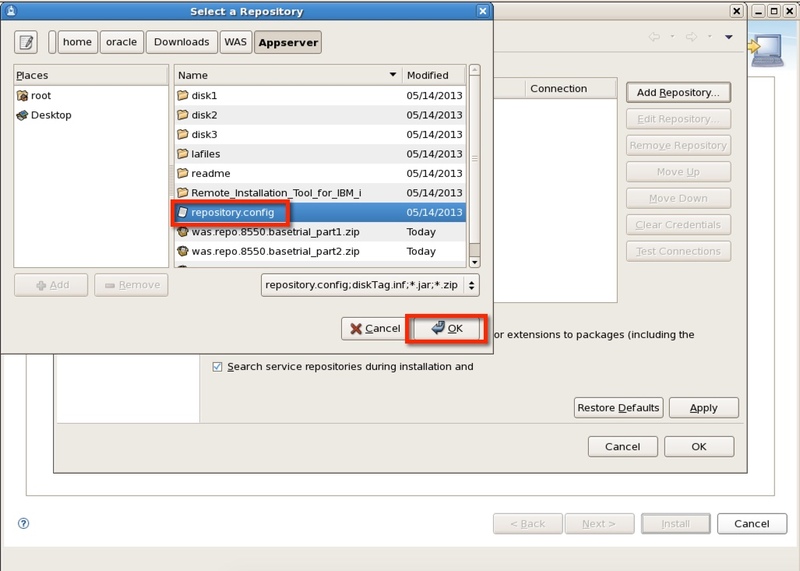 Download and extract WAS installer and add repository.config file in the installation manager repository. 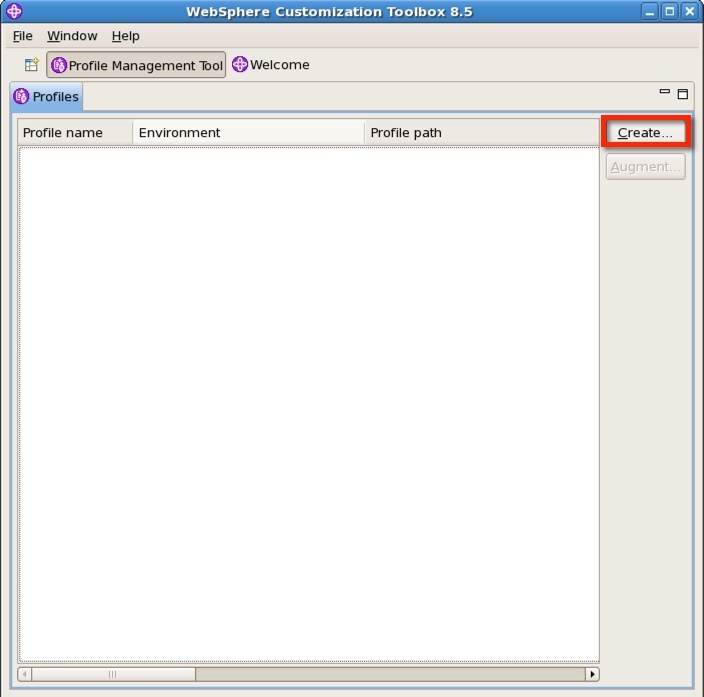 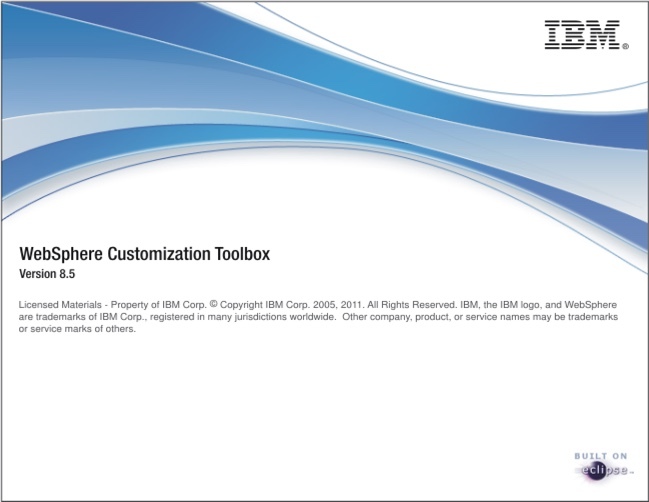 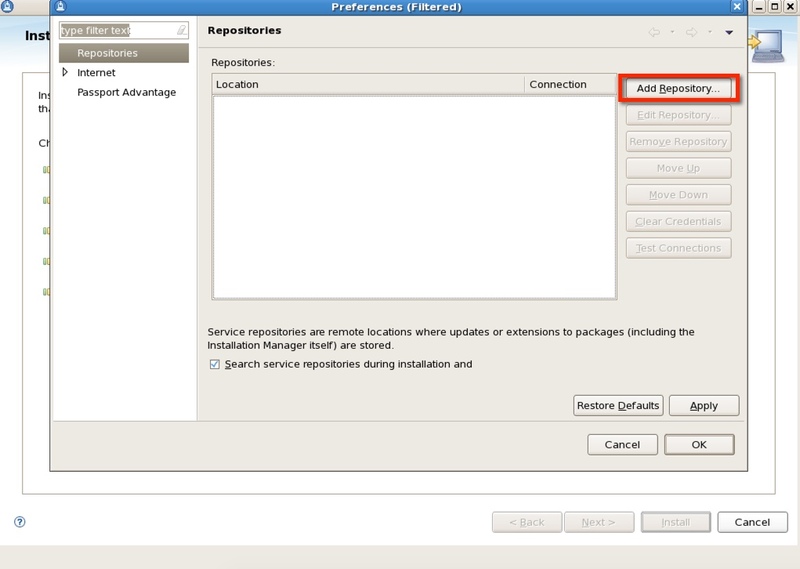 Open websphere customization toolbox and create new profile. 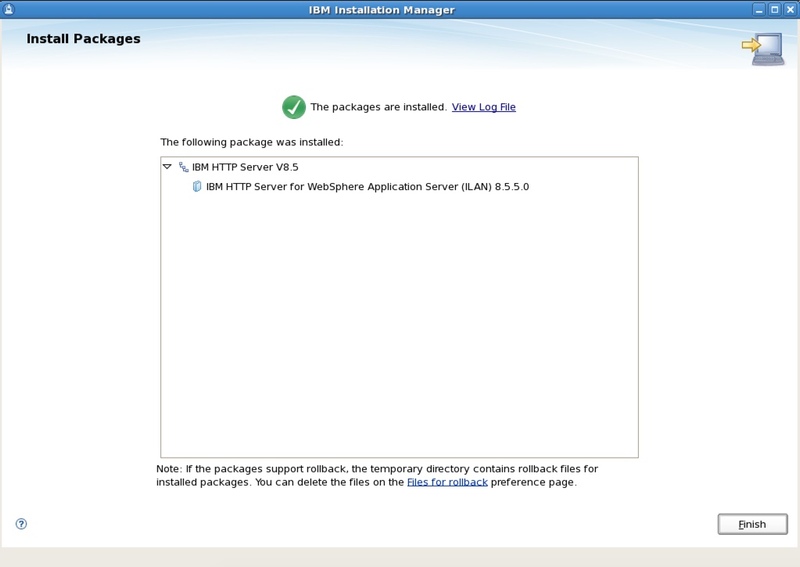 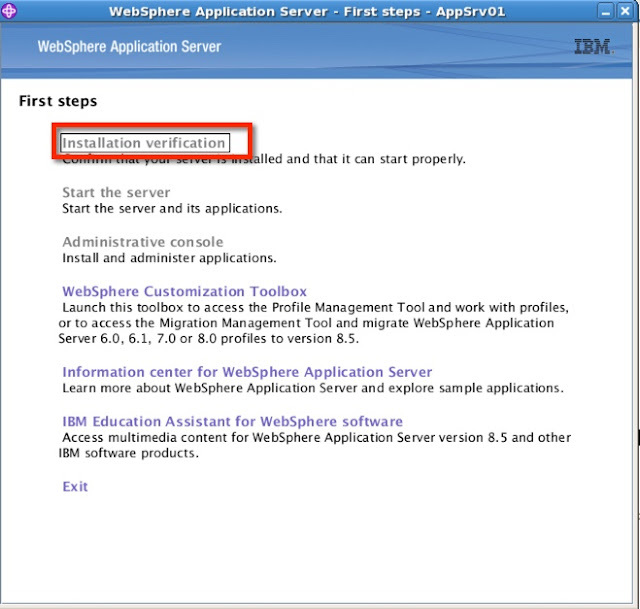 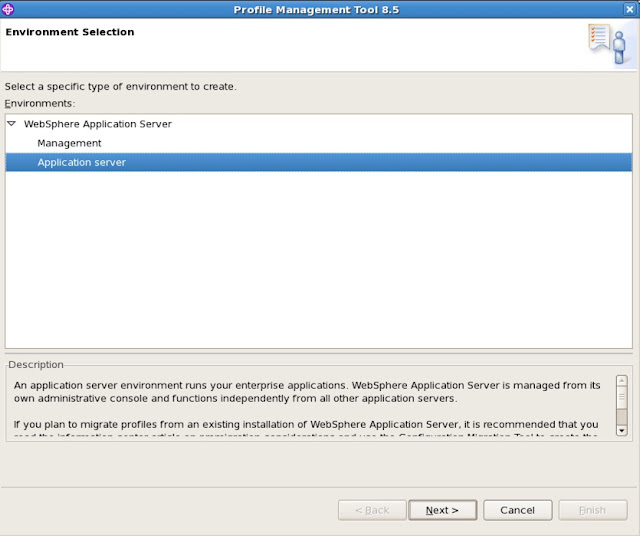 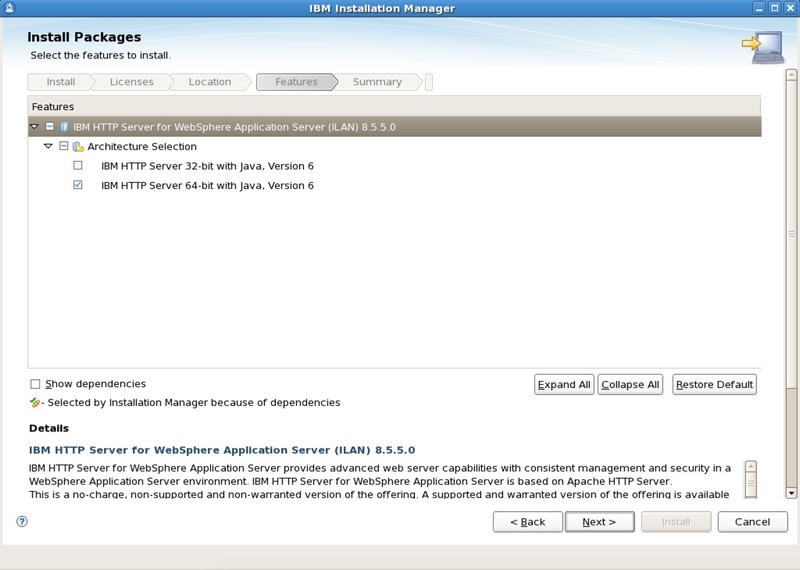 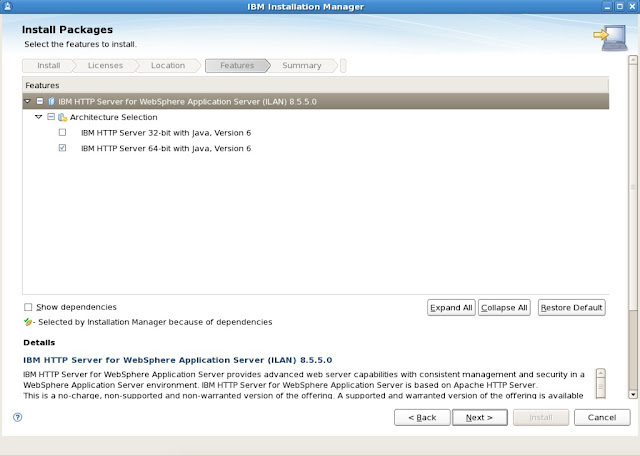 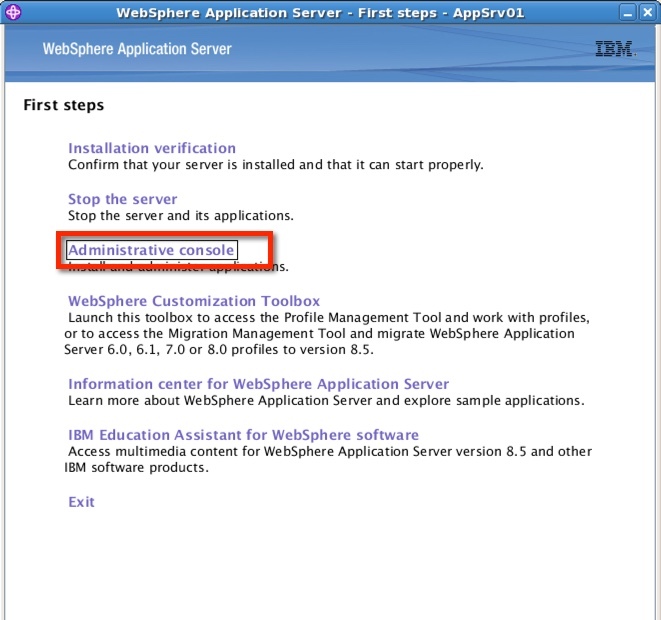 Open websphere application server first steps console and check the installation by clicking Installation verification. 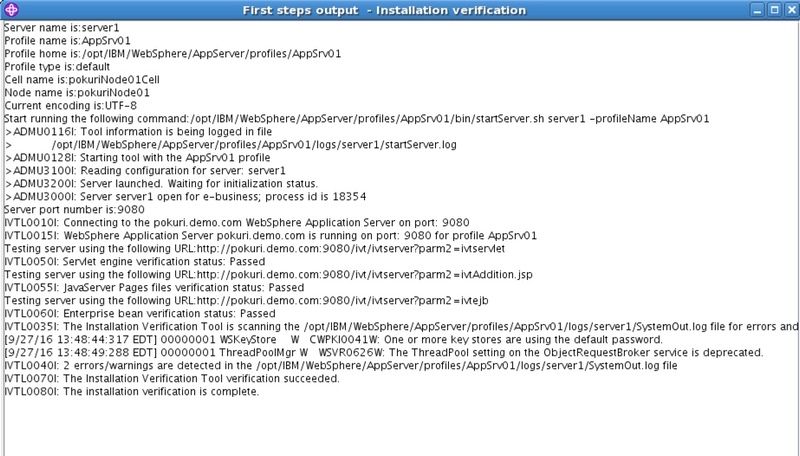 WAS will be started as part of the Installation verification. If WAS to start/stop navigate to WAS installed directory and start the services. 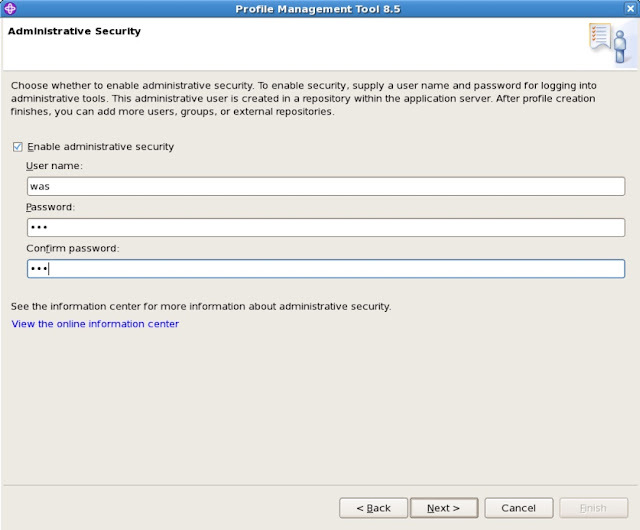 Start and access WAS admin console and login with admin credentials configured above. 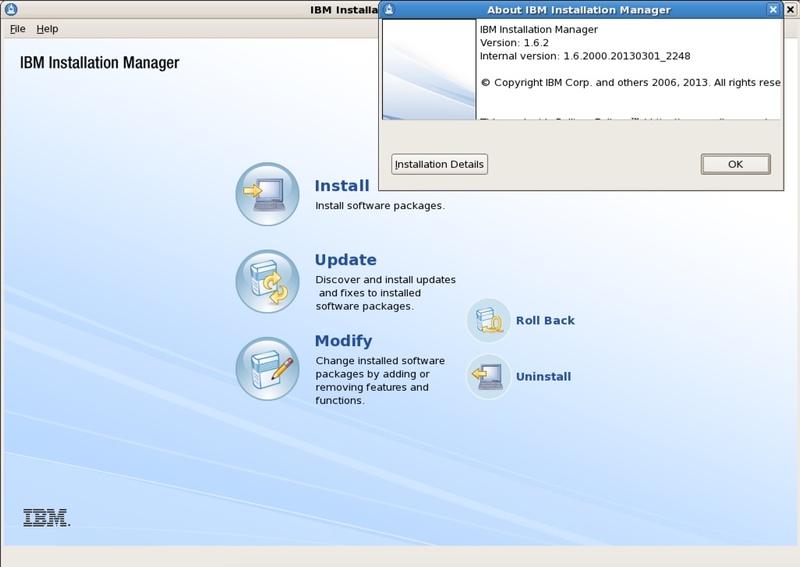 Download IBM installation manager installer from IBM website for linux as shown in the screenshot below. 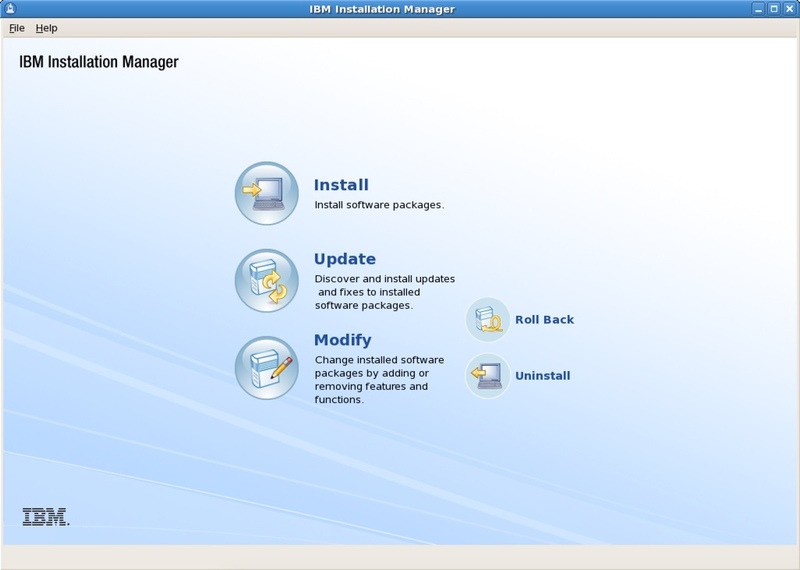 IBM installation manager will be used to install IBM products like IBM WebSphere & IBM HTTP server(IHS). 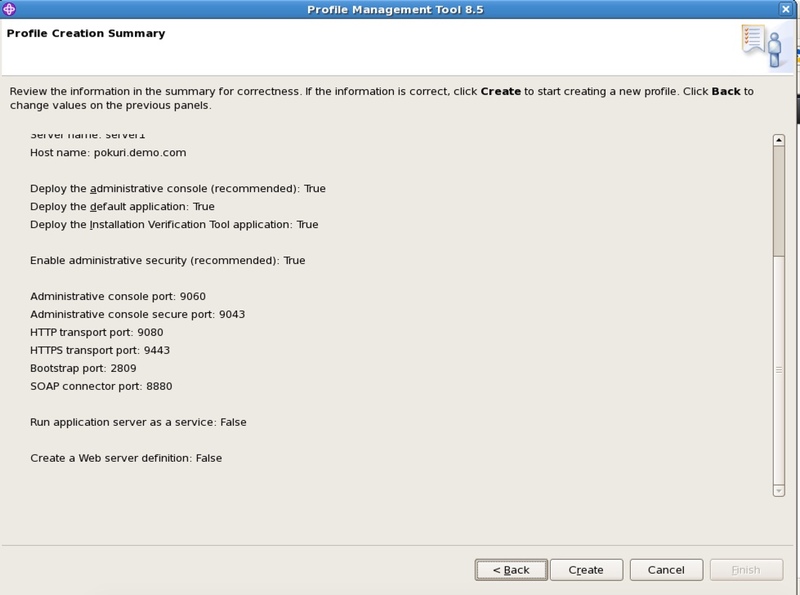 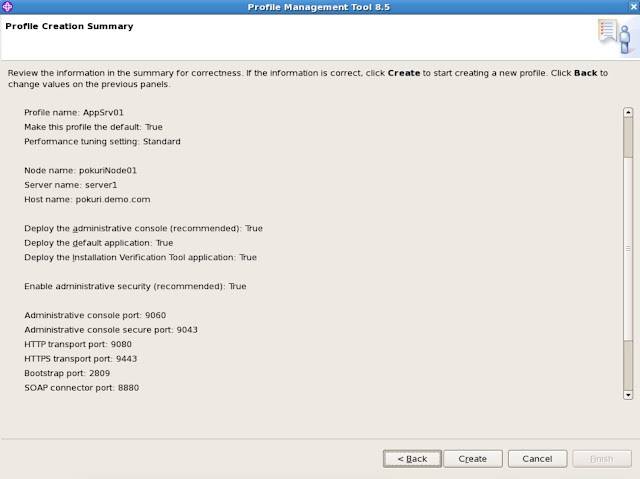 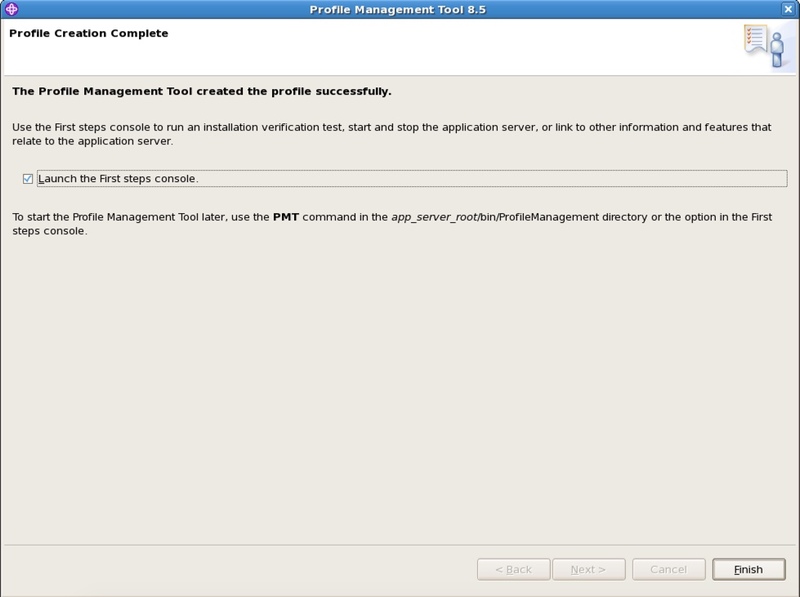 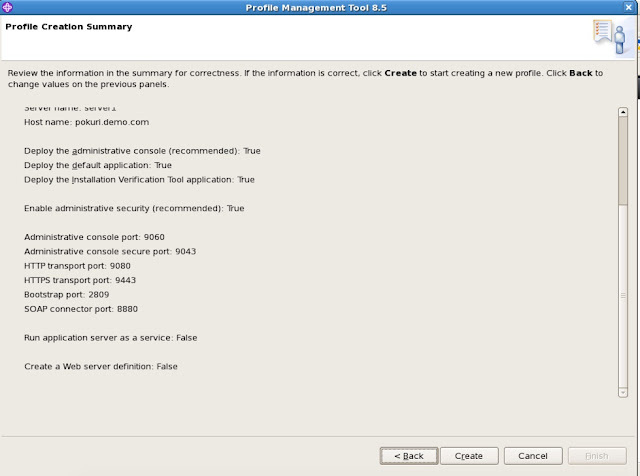 Extract and install the installation manager using account which has root privileges. 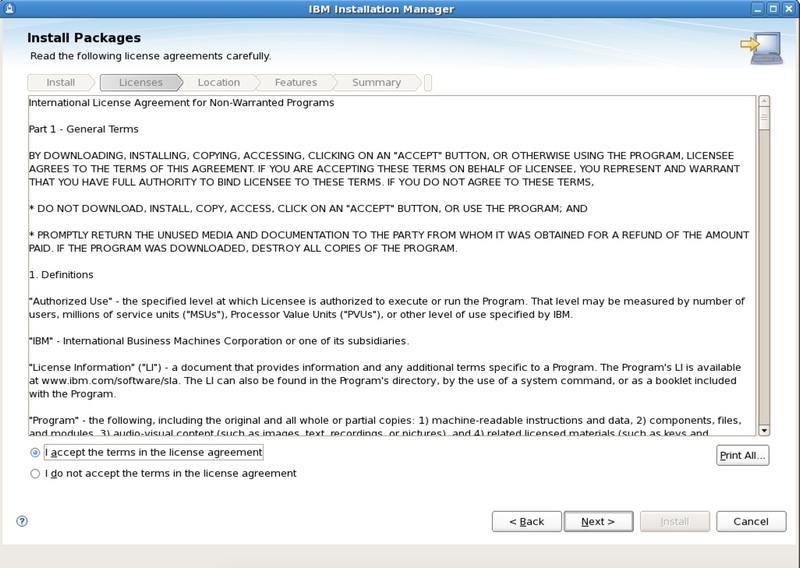 There are times where out-of-box OVD functionality is no sufficient for client requirements. 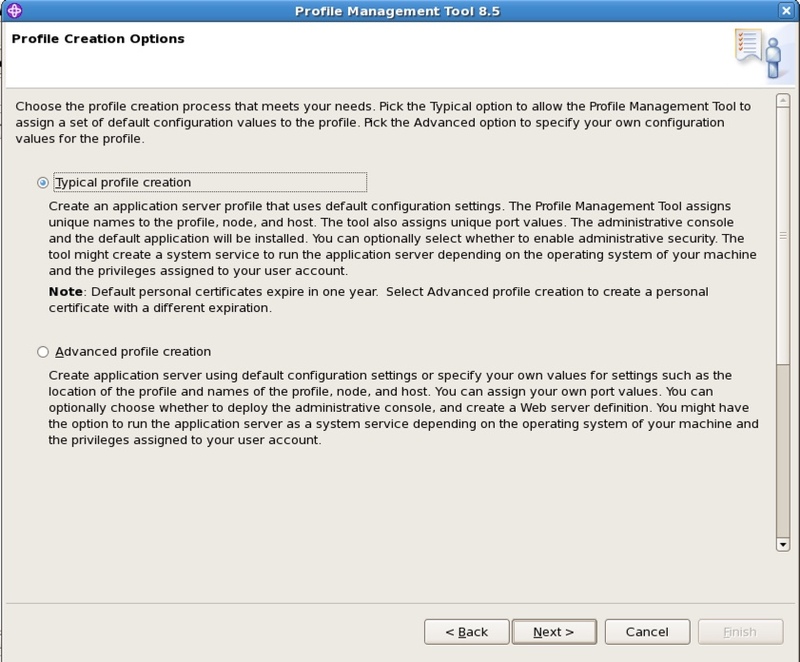 We may need to write some custom plugins which will extend the OVD functionality. 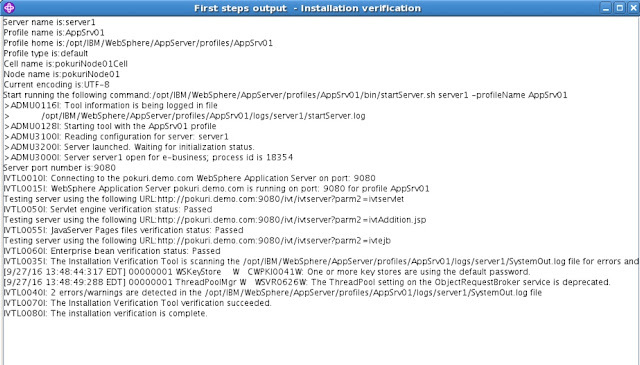 I'm about to write a post on this but it seems like there is excellent post from Oracle A-team. Based on the requirement you may need to extend the BasePlugin class methods. 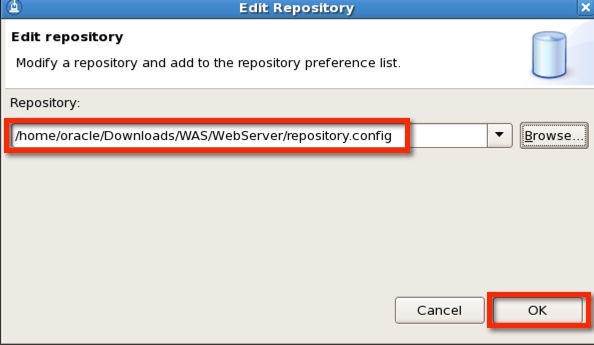 1. postSearchEntry() is the method implementation to manipulate any search results. 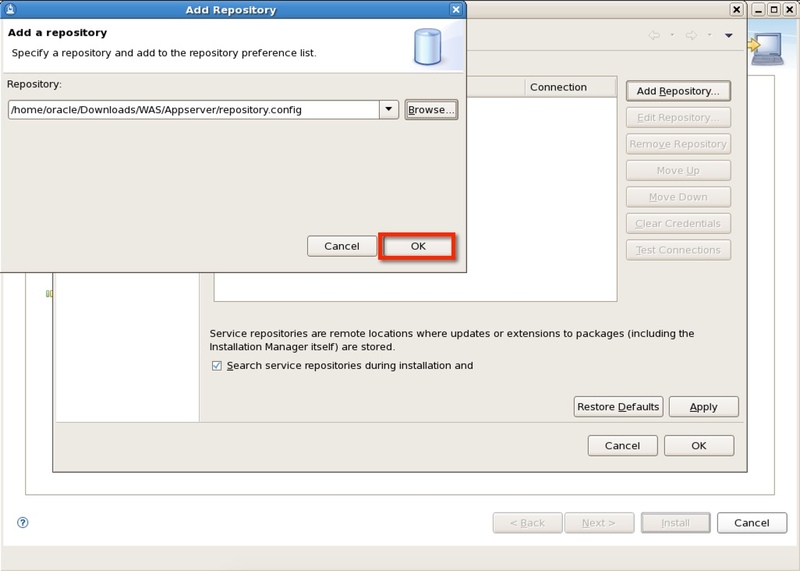 2. get() is the method if needed to manipulate the search criteria even before it talks to backend DS.